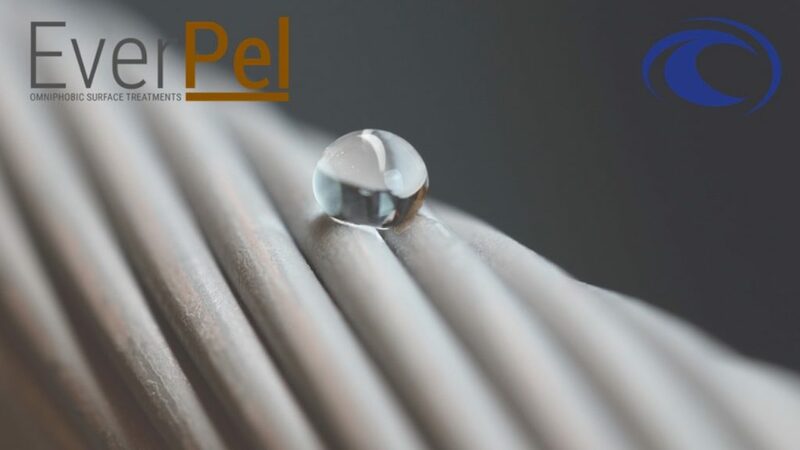 EverPel is a family of nanocomposite surface treatments. EverPel consists of a corrosion resistant surface base layer and a low-friction, omniphobic top layer. The omniphobic properties provide wear resistance, water & oil repellency, and the treatment can be applied on top of previously-damaged or worn metal substrates.